﻿Can Germany Meet Its Energy Goals? You are here: Home / Podcast / ﻿Can Germany Meet Its Energy Goals? Germany has been a global leader in efforts to decarbonize its massive economy. A national initiative known as Energiewende – or clean energy transition – has been in place since 2010 and relies heavily on renewable energy sources, energy efficiency, and energy demand management. The program has involved some of the most aggressive deployment of renewable energy sources in the world. Germany was the first country to install 1 GW of solar energy and still has the 5th largest amount of solar power in the world despite actually being a country with fairly limited sunshine. 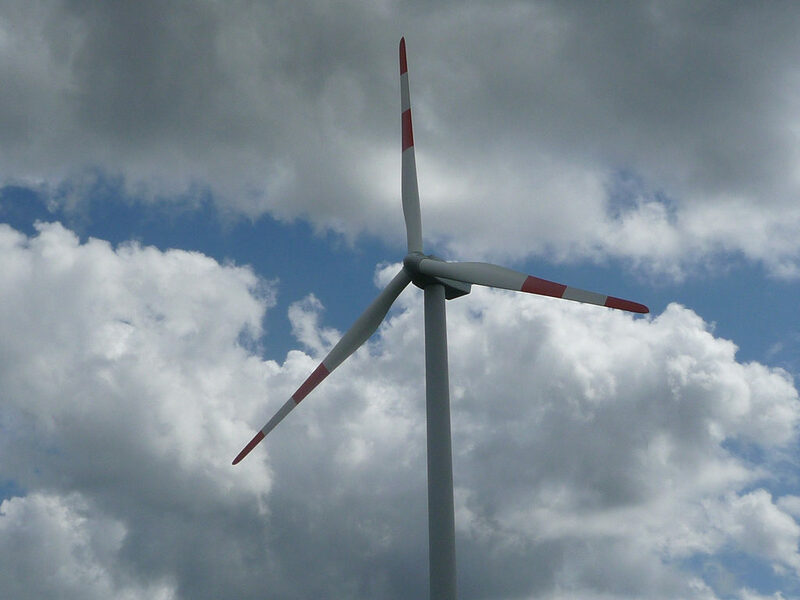 Germany has nearly 30,000 wind turbines, most of which are onshore, unlike many other countries in northern Europe. Over the past five years, government support and cost to consumers for the shift to clean energy have totaled over $180 billion. However, despite these efforts, Germany’s greenhouse gas emissions have not declined as rapidly as expected, even though nearly 40% of the country’s electricity now comes from renewable sources. This lack of expected success comes as a shock to the environmentally conscious German population, nearly 90% of which supports the program. There are two major problems Germany faces. One is that Germany is Europe’s largest producer of coal, which still generates more than a third of the country’s power. The other is that Germany’s large auto industry is still married to gas- and diesel-fueled cars and emissions from the country’s cars are a big problem. The Energiewende program was driven by political will and investment certainty. It is unclear whether Germany can muster these forces again. The Merkel government has dragged its feet on environmental issues in recent years. It remains to be seen what effect shifting political power in Germany will have. Photo, posted August 15, 2011, courtesy of Flickr.